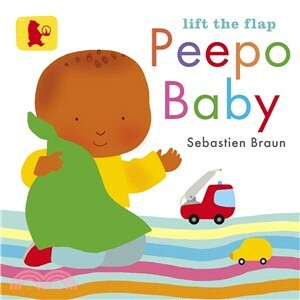 Lift the flaps to play peepo with baby in an exciting board book from the new Baby Walker range. Every baby loves playing peepo and this beautiful board book is full of flaps to lift to find out who is hiding on each page. With shaped flaps perfect for little fingers to explore, and sweet pictures from a favourite children's book illustrator, there is endless fun with this favourite game for babies.